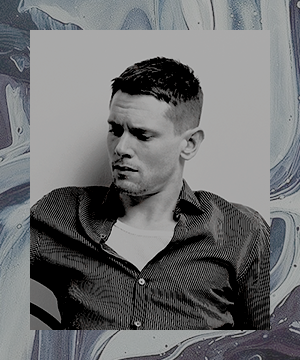 faceclaim, @ : jack o'connell, @morrigan. multiface : lukas, rafael et olivia. on my mind: engine and wheels. her. (∞/family) grayson. 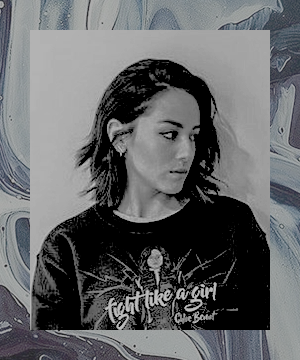 (ღ/bad at love) plùm. (☆/friendship) x. (ϟ/thunderstorm) gabriel. ≈ some nights i talk to myself, i said the words that i could say to no one else. and some nights i talk in my sleep, i said the words i never said when you were with me. 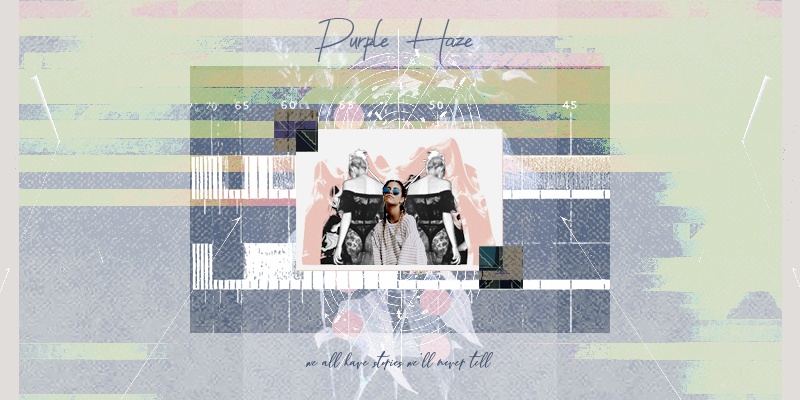 ⚡︎ purple haze. :: corbeille du staff.